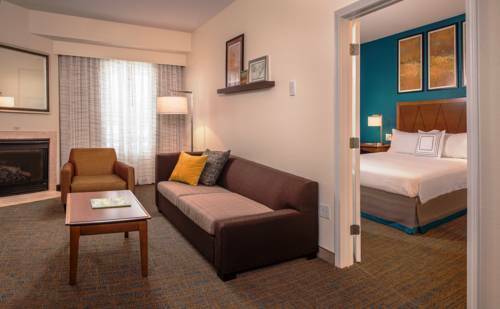 Keep up with world news with free of charge daily papers, and after a long day you can always relax in the lounge. 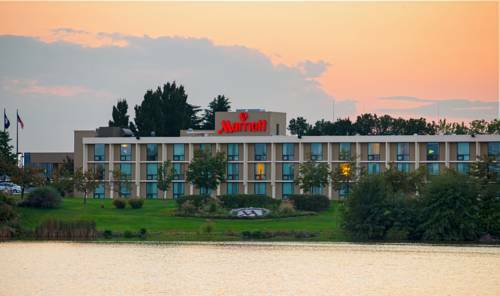 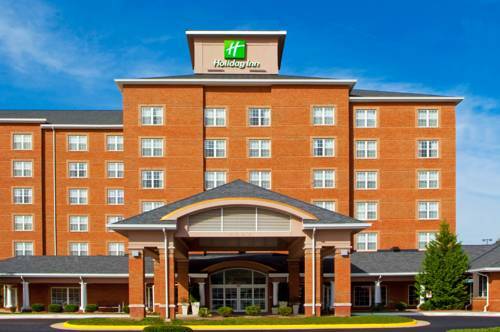 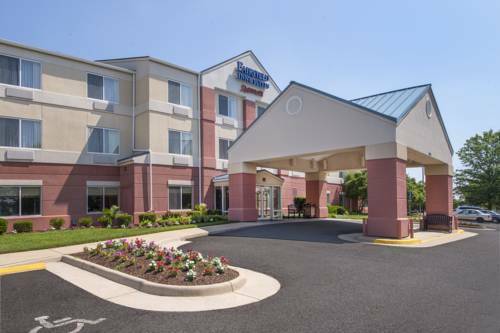 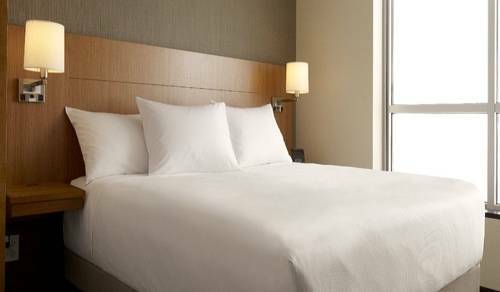 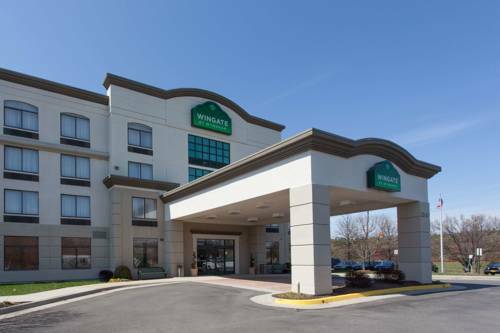 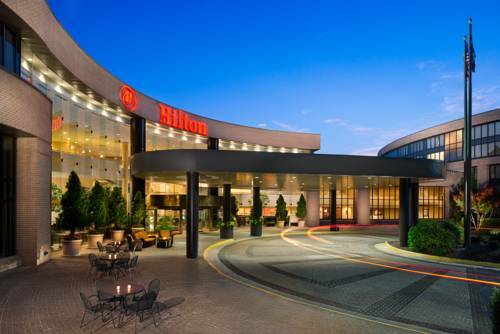 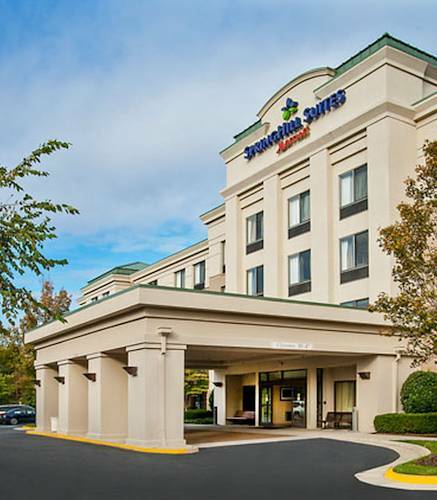 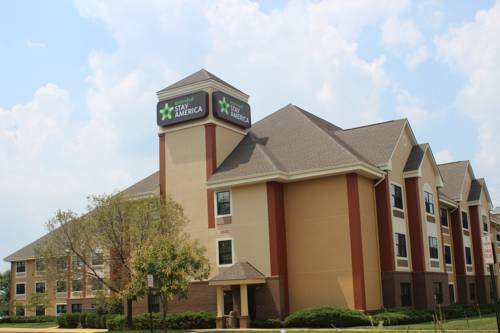 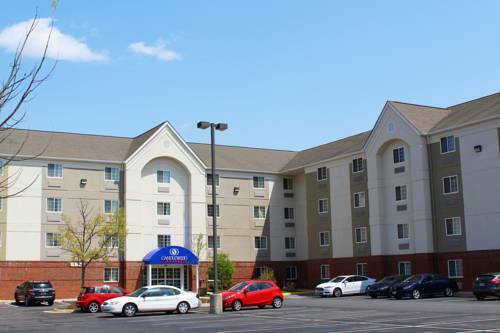 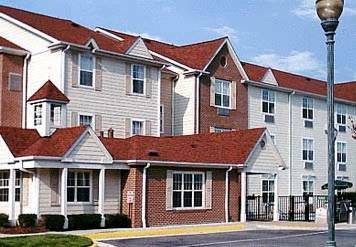 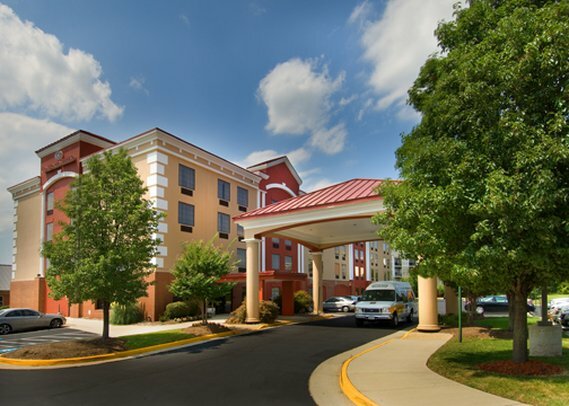 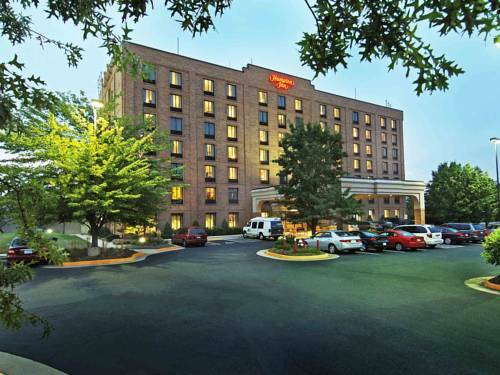 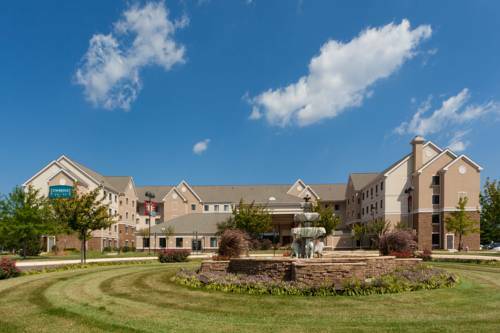 These are some other hotels near Westfields Marriott Washington Dulles, Chantilly. 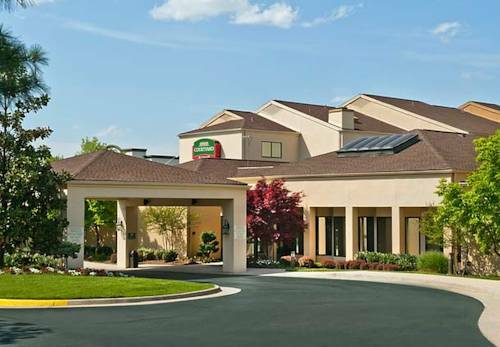 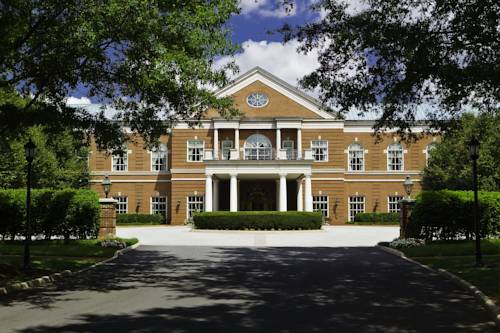 These outdoors activities are available near Marriott Westfields Resort Conference Center.